Avoiding areas of high mosquito activity. Avoiding unnecessary outdoor activities at dawn and dusk, when mosquitoes are most active. Wearing long pants, long-sleeved shirts and hats, when concerned about mosquitoes. Using an EPA-registered insect repellent according to package directions. Most individuals infected with WNV will not have any symptoms. People that do develop illness usually will have any combination of fever, headache, body aches, skin rash and swollen lymph glands. 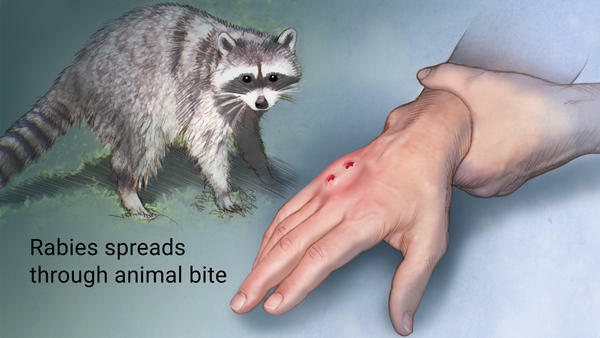 These symptoms generally appear two to 14 days following the bite of an infected mosquito. Fewer than one percent of people exposed to the virus will develop more severe infections, with symptoms such as headache, high fever, neck stiffness, stupor, disorientation, coma, tremors, convulsions, muscle weakness and paralysis. Empty or screen corrugated drain pipes. Remove old tires or drill drainage holes in tires used as playground equipment. Turn over wading pools, wheelbarrows, wagons and carts when not in use. Flush water from the bottom of plant holders twice a week. Replace water in birdbaths at least twice a week. Turn garbage can lids upside down and make sure trash receptacles are empty of water. Aerate ornamental pools and water gardens or stock with fish and use a circulating filter system. The Maryland Department of Agriculture (MDA) will spray all communities within a one-mile radius of where the person resides and will continue routine spray operations in all other participating communities throughout the state. Although birds are not routinely tested for WNV in Maryland, sick or injured birds can be reported to an appropriate local wildlife rehabilitator. 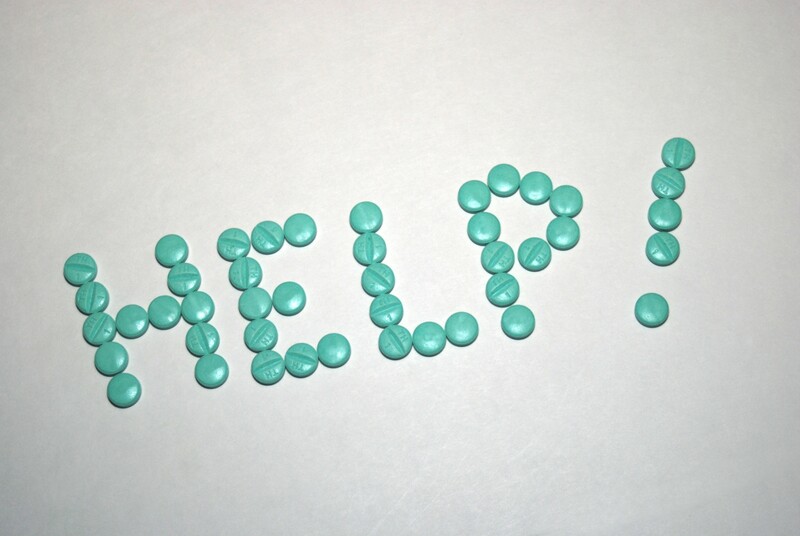 Residents can call 1-877-463-6497 for a list of licensed rehabilitators or visit the Maryland Department of Natural Resources web site at http://goo.gl/CvgW0W. Detailed instructions on what to do when you find a sick or dead bird can be found at http://goo.gl/Wgg6gg. The number of human WNV cases in Maryland has varied in time. The peak years of human activity occurred in 2003 and 2012, with 73 and 47 WNV cases reported statewide, respectively. 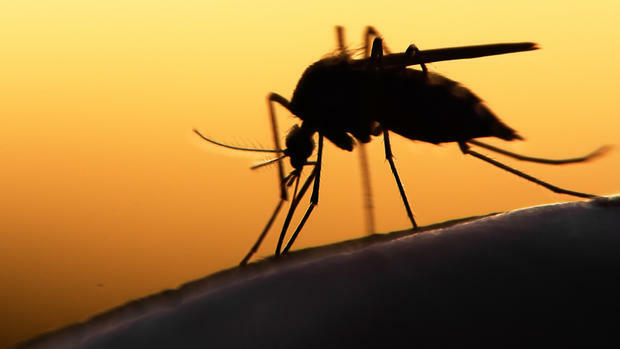 In 2014, by comparison, there were six human cases of WNV infection in Maryland. DHMH provides weekly updates of WNV detected in humans, mosquitoes and horses in Maryland on its website. For each case, DHMH indicates whether the infected individual is a child or an adult and the region of the state where the individual resides. The case announced today will be reflected in the report posted on Wednesday, August 19. The reports will be available each Wednesday at http://goo.gl/adHARJ. For additional information on West Nile virus, visit DHMH at http://goo.gl/adHARJ, MDA at http://goo.gl/WYrDWJ and the U.S. Centers for Disease Control and Prevention at http://www.cdc.gov/westnile.